Electric actuators use electrical power to actuate a valve. While most of the basic technology used in electric actuators has been around since the 1930s, decades of incremental improvement have significantly increased their functionality while dramatically reducing their cost. In recent years, these advances have reached a tipping point that makes electric actuators the first choice for a wide variety of applications. Electric power is relatively inexpensive, easy to manage, and normally available to most industrial sites. The capital cost of electric actuators is typically cheaper per equivalent unit of torque/thrust output. They’re also cleaner and safer to operate. Electric actuators can provide superior positioning accuracy for control or modulating valve functions, which can include provisions for a high degree of process monitoring, data logging and information feedback. All necessary control functions are integral to electric actuators, reducing capital costs. As torque and thrust requirements increase, electric actuators weigh less and have smaller footprints compared to pneumatic actuators. Electric actuators may be combined with external gearboxes to produce extremely high output thrust and torque values. 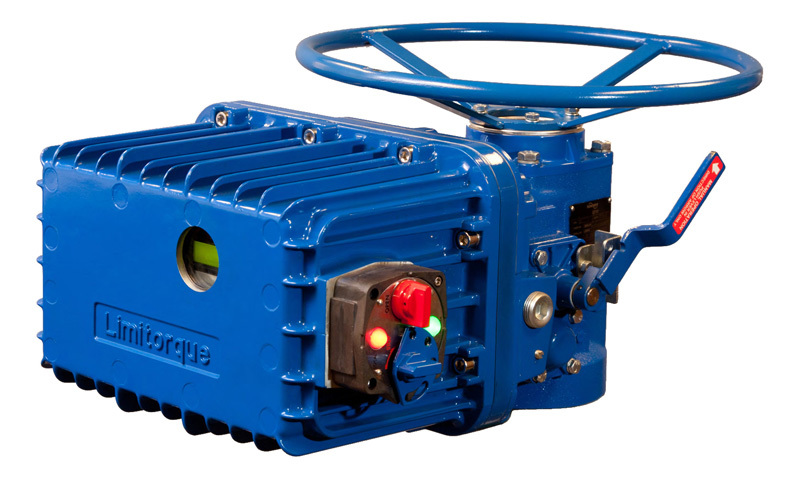 With the exception of a few specific configurations, electric actuators can’t guarantee a fail-safe stroke but will “fail in the last position.” (Fail-safe stroke refers to an actuator’s ability to move a valve to a predefined safe position when power fails). Electric actuators have more complex and sensitive components than the mechanical parts used in other types of actuators. Electronic technology also requires periodic refreshing to keep pace with component changes and improvements. Beyond a certain size/torque range, electric actuators are less cost-effective and generally have limitations in operating speed when compared to pneumatic and hydraulic actuators. In hazardous areas with potential exposure to explosive process media, electric actuators require more specific certifications and construction features to be considered safe for use. Electric actuation is the first choice for most oil and gas applications. They’re ideal for general process valve automation, non-critical applications, and light-duty modulating applications (generally up to 1200 starts per hour), although some can modulate continuously up to 3600 starts per hour. Reprinted with permission from the Flowserve Limitorque white paper titled "Valve Actuation: The When, How and Why of Actuator Selection" which can be downloaded here.